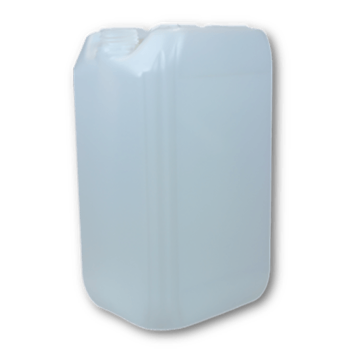 hdpe jerry cans 25 liter un natural din48(61). Length x Width (mm.) 292 x 246 mm. 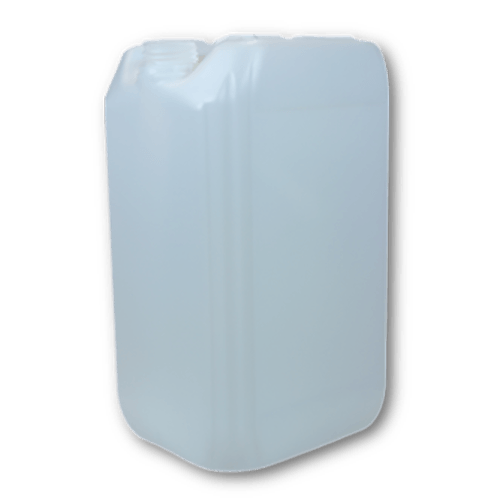 CLOSURE PE BLACK DIN48(61)( 20,25 L) TAMPER-EV. 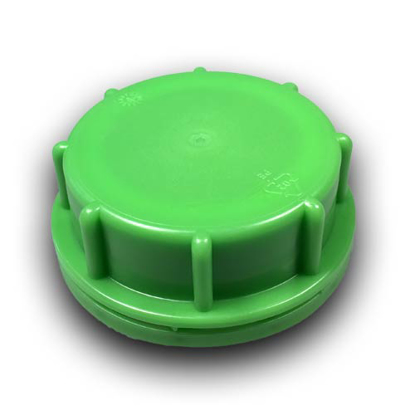 CLOSURE PE GREEN DIN48(61) TAMPER-EV. CLOSING PE GREEN DIN48 (61) SEALING.